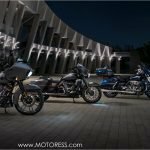 To celebrate Harley-Davidson’s 115th Anniversary year, the Motor Company is launching a complete custom revolution: Eight all-new Softail models that merge the hard-riding performance of the Dyna line with the unparalleled custom look of the Softail line. 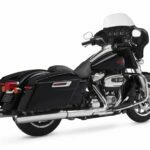 Designed under the largest Product Development Project in company history, the new bikes feature a stiffer and much lighter frame built to harness the high torque output of the new dual counterbalanced Milwaukee-Eight 107 and 114 engines. 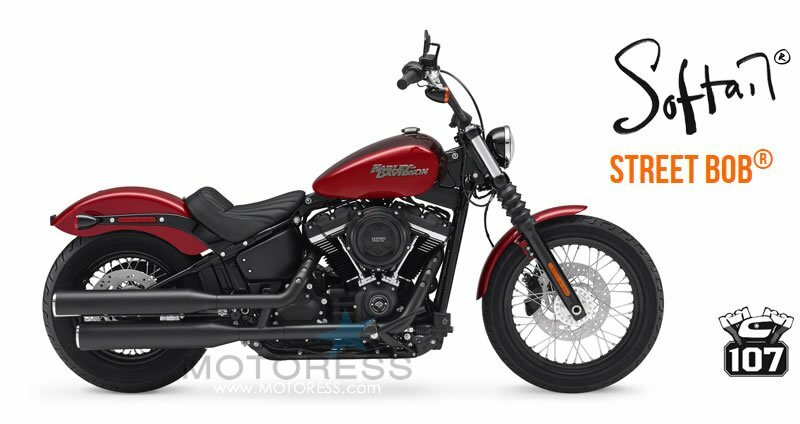 And interpreting Harley-Davidson’s history, authenticity and styling DNA through a modern lens, the eight new Softails feature all-new designs that strongly differentiate them from their predecessors and each other. 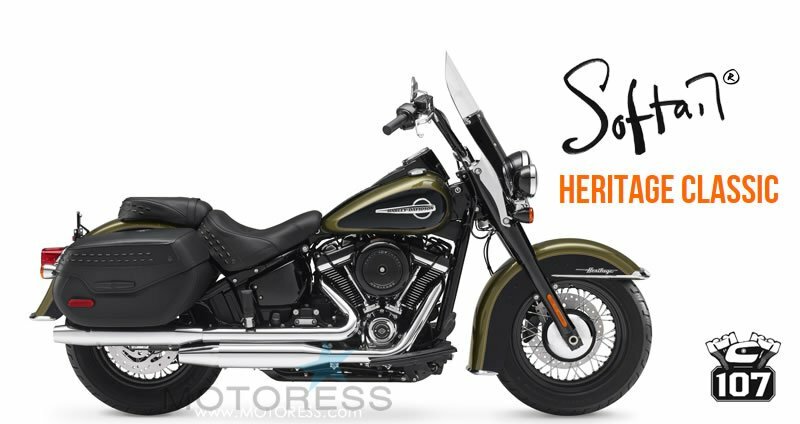 And from a new base of style, comfort and performance the next generation of factory custom cruisers is ready for riders to elevate even further with their own personalization. There are two unique swing arms, one for narrow and one for wide rear tires. The wide chassis is 5.89kg (15%) lighter, while the narrow chassis shaves 8.16kg (20%). 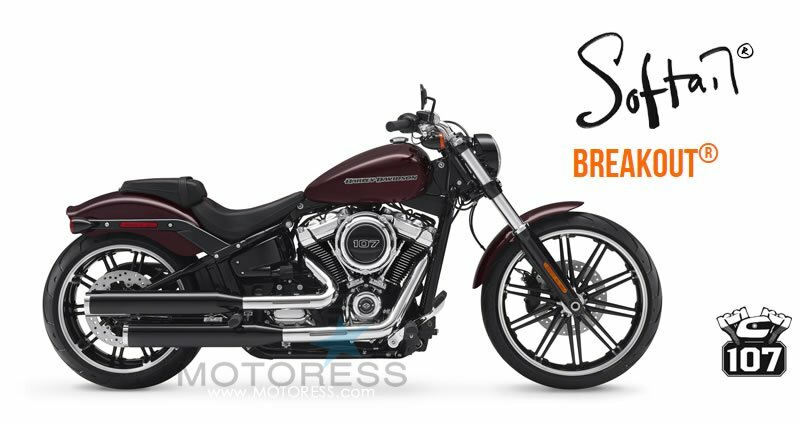 The swingarm transfers rear wheel movement to the under-seat monoshock while maintaining the pure, classic lines of a hardtail frame. 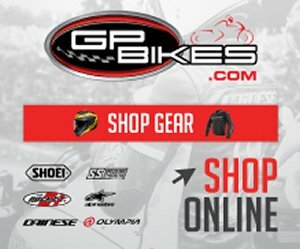 The new monoshock rear suspension preserves the classic hardtail look while revamped geometry improves ride quality, traction and control. Easily adjustable for spring preload it enables a 217kg range of payload capacity for increased passenger comfort and greatest handling. 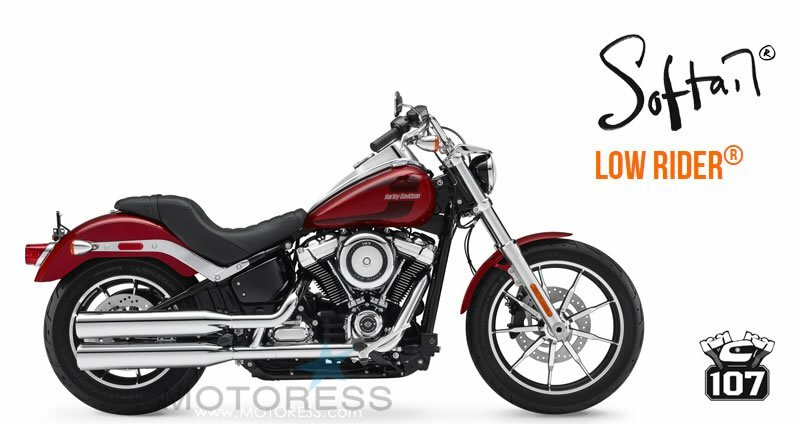 The all-new Softail models are up to 17kg lighter than before, delivering an improved power-to-weight ratio that provides quicker acceleration, better braking and dynamic cornering ability combined with increased lean angles for many models. 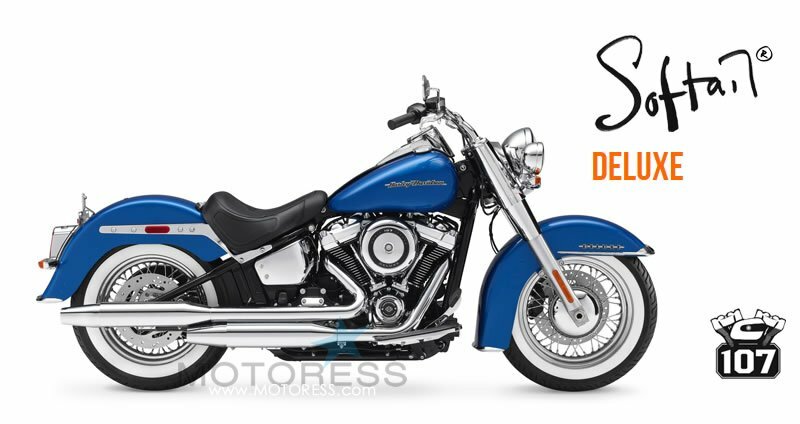 Some models feature new tires specifically designed to work with the new Softail chassis and feature optimised constructions and improved compounds for confident, long-wearing performance in all riding conditions. 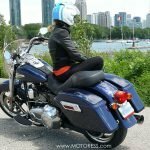 New seat designs and materials provide an improved fit for a wider range of riders and greater comfort for cruising. 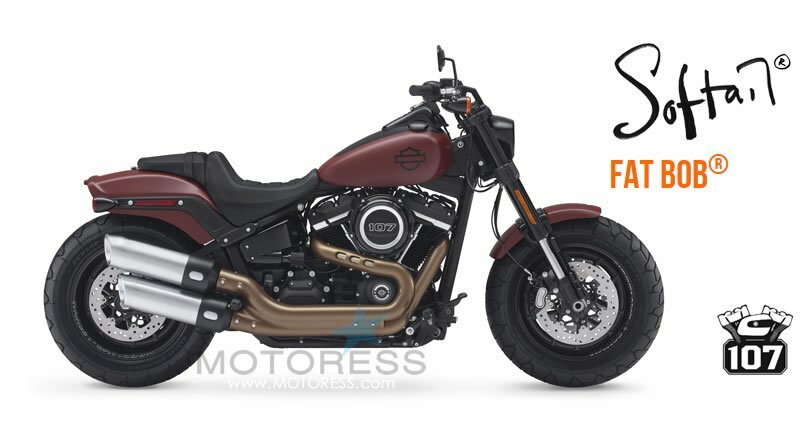 Tarmac-eating traction, pothole-devouring suspension, agile cornering and a blacked-out take-no prisoners look make the Fat Bob a ground-breaking motorcycle that could only come from Harley-Davidson. 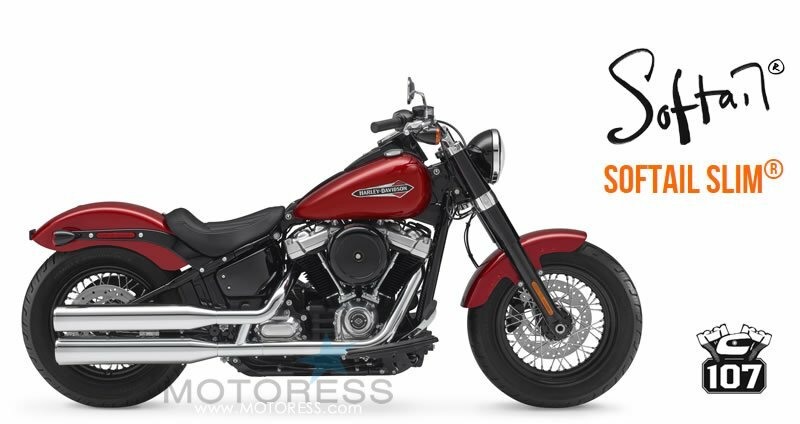 Visit the Harley-Davidson website for more info.